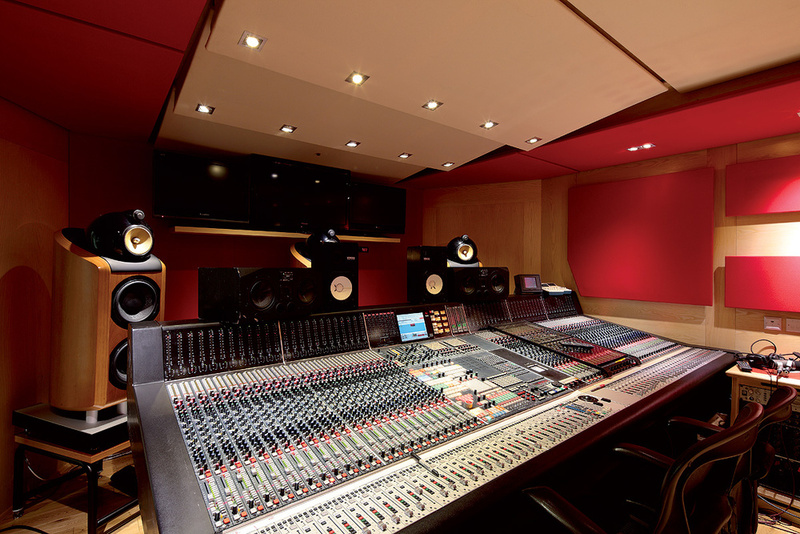 We take a look inside one of the most famous studios in the world. 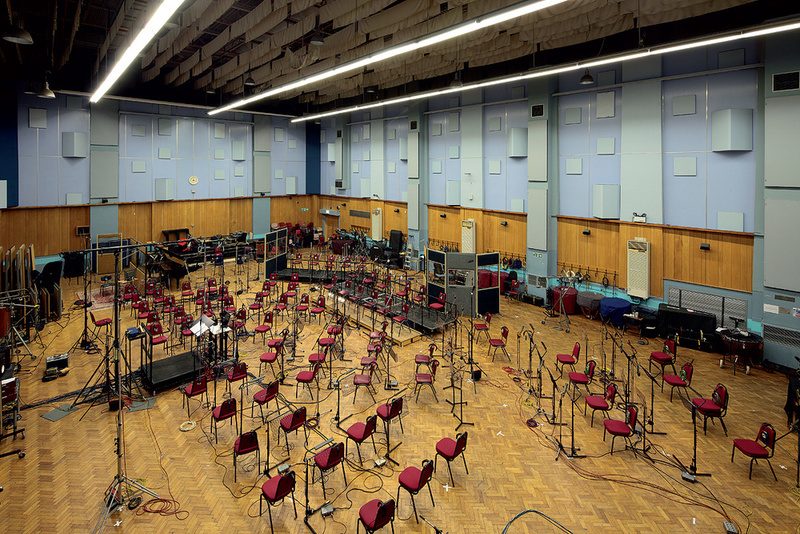 Abbey Road Studio 1 is one of the few remaining purpose-built recording spaces able to accommodate a full symphony orchestra, and many classic film scores have been tracked here. There are many first-class recording facilities across the world, but there is only one Abbey Road. The EMI complex in London's St John's Wood neighbourhood celebrates its 80th birthday this year, and is almost certainly the world's most famous studio. 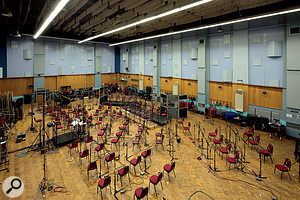 Originally known as EMI Studios, and still one of the largest purpose-built recording studios in the world, it was officially renamed Abbey Road Studios in 1970, in response to the Beatles album of the same name: one of pop's greatest classics, once called the perfect swansong for a perfect band. 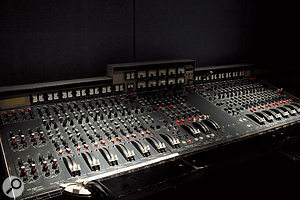 One of the studio's iconic EMI TG12345 mixing consoles in Studio 3. The so-called 'Mrs. Mills' Steinway piano was played on numerous Beatles sessions. It can be heard prominently on 'Penny Lane' amongst many other tunes. 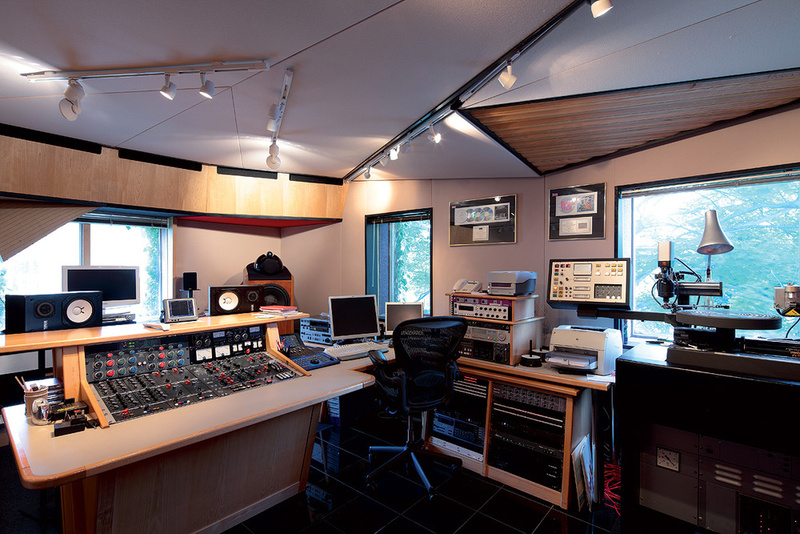 Studio 3's control room, with its SSL J-series desk. 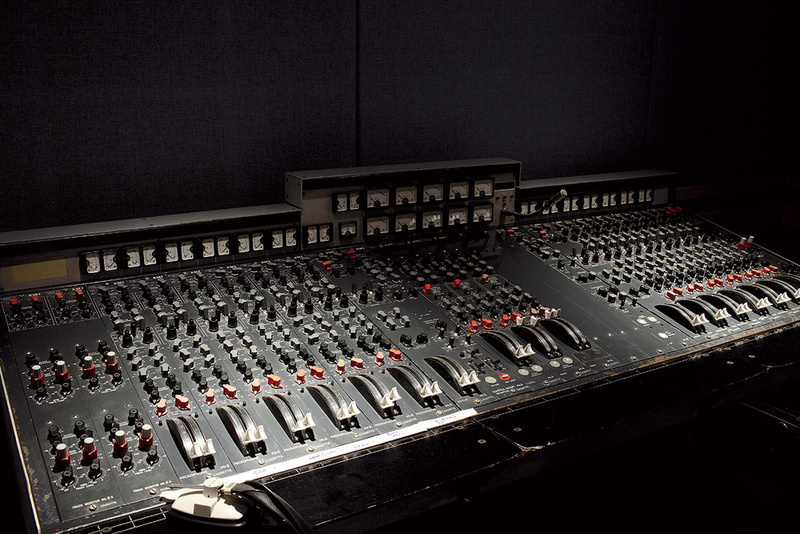 The Abbey Road mastering suite still features an original EMI TG12410 mastering console. 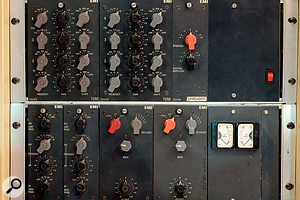 Classic outboard at Abbey Road: a selection of EMI TG modules in Studio 2. 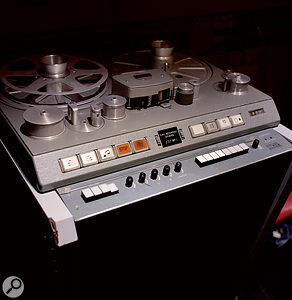 One of the four Studer J37 tape recorders acquired by Abbey Road in 1965. 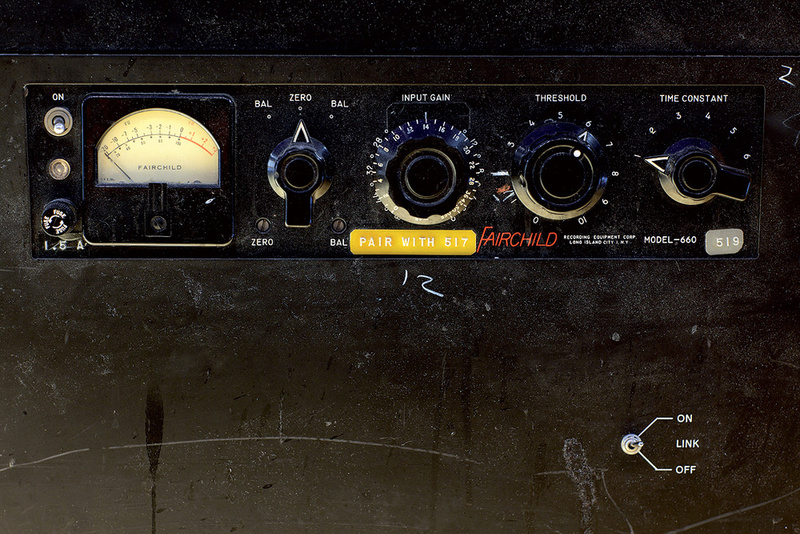 Fairchild 660 compressor. Two of EMI's unique RS124 compressors. 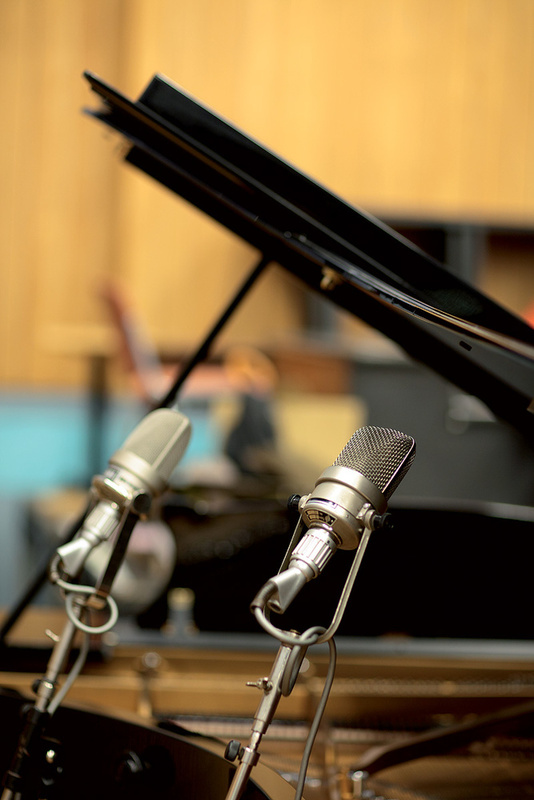 Two Neumann M49s capturing the grand piano in Studio 1. 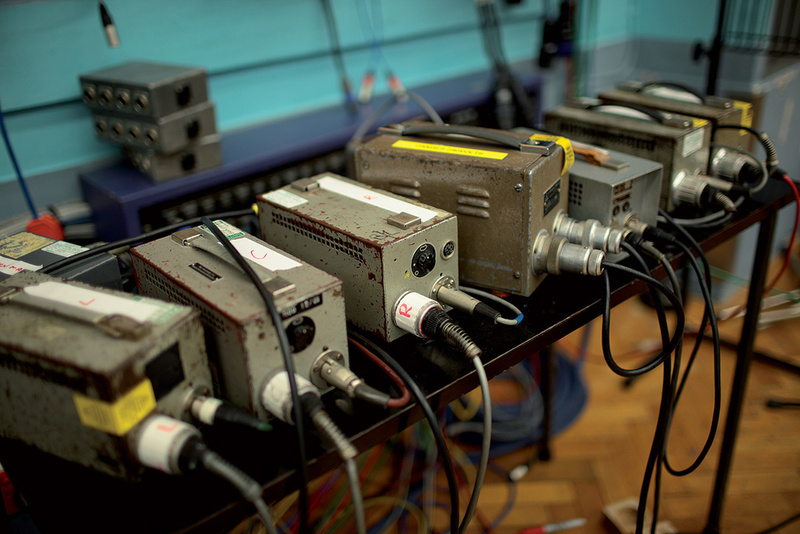 Just a few of Abbey Road's many vintage valve mic power supplies. 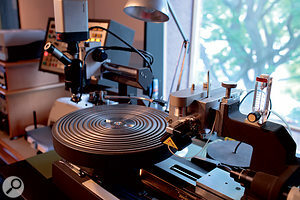 The studios at number 3, Abbey Road were founded 80 years ago by the EMI predecessor Gramophone Company. Sir Edward Elgar conducted the London Symphony Orchestra during the first official recording session at Studio 1 in November 1931, paving the way for an endless string of celebrated recordings. 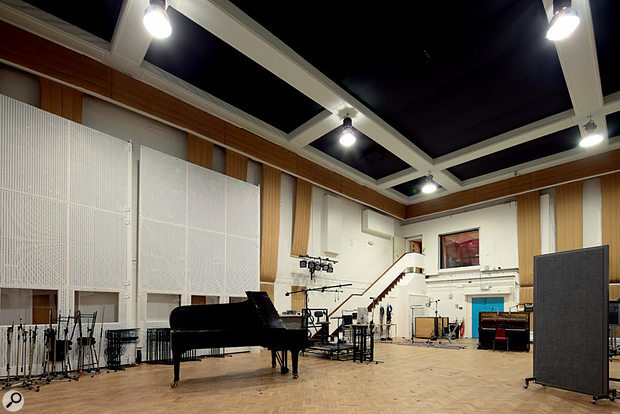 From the early days to the Fab Four, who recorded the lion's share of their oeuvre at Abbey Road; from Yehudi Menuhin to film soundtrack classics such as Star Wars, Lord Of The Rings and the Harry Potter series — much has been written about the rich history of the studios. Nevertheless, only two years ago there were rumours that EMI were putting the studios up for sale. Luminaries such as Sir Andrew Lloyd Webber and Sir Paul McCartney were reportedly backing a Save Abbey Road campaign, and English Heritage have declared Abbey Road a Grade II listed building, protecting the site from major alterations. 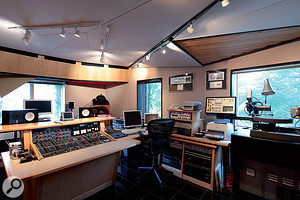 In recent years, the studios have diversified to try to offset the worldwide decline in their core business of recording music. There's a collaboration with American manufacturer Chandler on the recreation of classic EMI TG equipment, a joint venture with Berlin-based software developers Native Instruments on virtual instruments, the successful Abbey Road Plug-in line, and also a collaboration with Israeli plug-in makers Waves. The studios now offer online mixing and mastering services, the rooms can be hired for events and location filming, and so on — but it must not be forgotten that Abbey Road is, first and foremost, a recording studio offering high-class services in the field of music production. The large Studios 1, 2 and 3, as well as the Penthouse mixing suite and the mastering rooms, are still bursting with creativity. 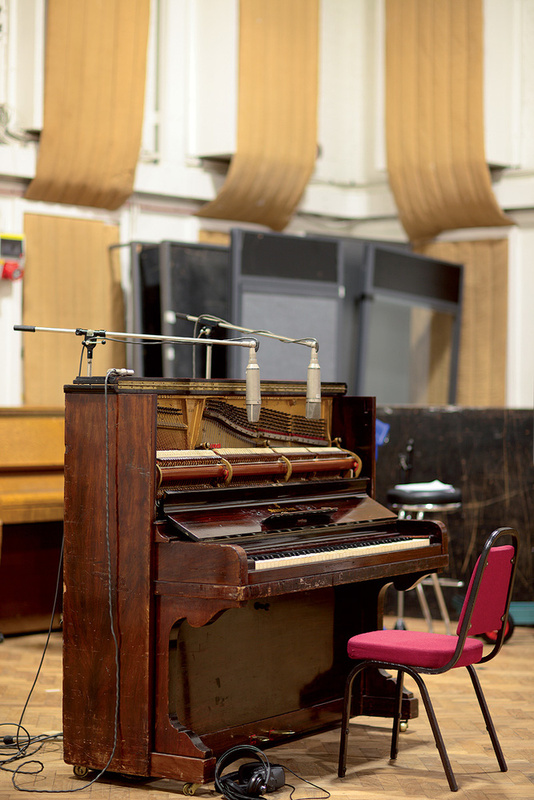 Artists recording at Abbey Road not only enjoy a very special experience, they can also rely on a highly skilled team — some employees have been working at the studio for almost half a century — and an equipment collection which is unparalleled anywhere else. All rooms are equipped to the most modern of standards, but Abbey Road also has a massive collection of classic recording equipment which is still in daily use. 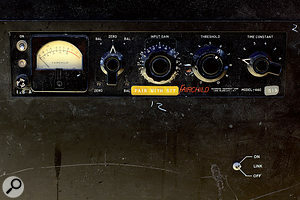 Indeed, some of this gear has become famous precisely because it has been used on so many classic Abbey Road recordings, and much of it has been modified or even built from scratch by EMI technicians. There are said to be over 500 microphones in the studio's vaults — among them almost 100 vintage Neumann tube mics, including 11 U47/48s, 18 U67s, 15 M50s, six M49s and 10 KM54s. 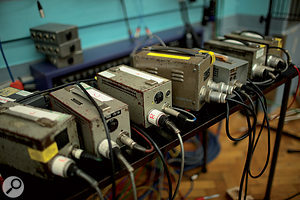 The locker also holds some extraordinarily rare microphones, such as the two EMI RM1B ribbons designed by Alan Blumlein himself, and the one-of-a-kind microphones built for members of the British Royal family and recently rediscovered for the soundtrack of the award-winning historical drama, The King's Speech. 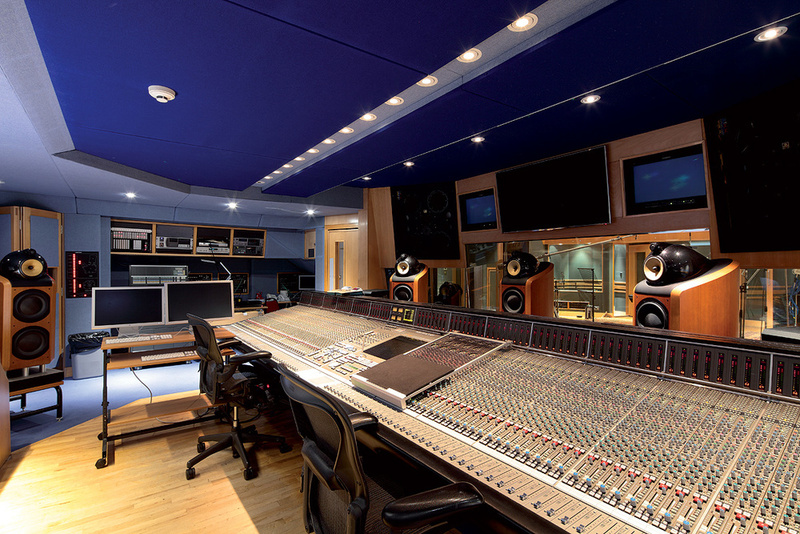 A brand new 60-channel AMS Neve 88RS console has recently been installed in Studio 2, and a similar desk resides in Studio 1's control room, while Studio 3 is centred around a 96-channel SSL 9000 J-series desk. In addition, Abbey Road owns a vintage tube-based EMI REDD.17 mixer and an EMI TG12410 mastering console as well as two EMI TG12345 desks, the latter originally built for other EMI studios. Although some of the studio's vintage equipment was sold off in the '80s, Abbey Road still owns a huge selection of tape recorders, outboard units and musical instruments that would be priceless to any serious music memorabilia collector. 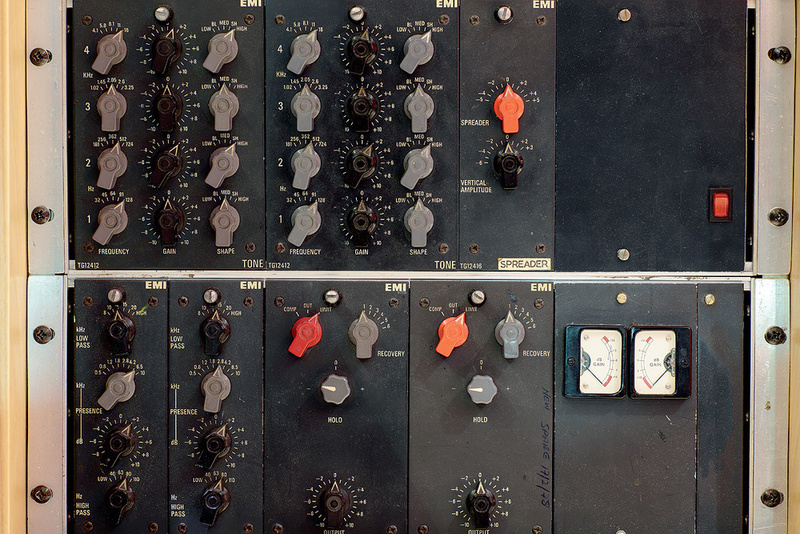 Their sister studio, Capitol, acquired 12 Fairchlid 660 compressors for them in 1964, and many are still in daily use. The 660s were used on every Beatles session, predominantly on vocal tracks, but also on drums, piano recordings and various other instruments. 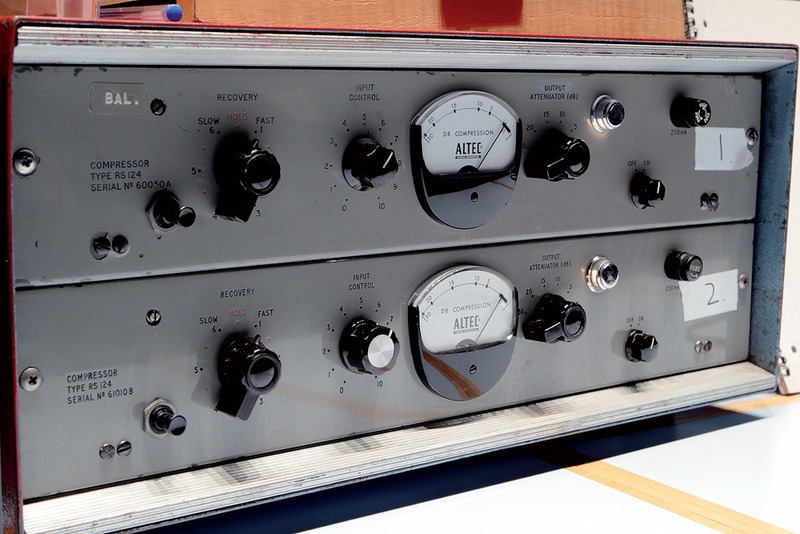 Even more significant in the Beatles' sound were EMI's RS124 compressors — heavily modified Altec 436B units, which were first employed around 1960. The two Studer J37 four-track recorders that saw the most use on the Beatles recordings were sold off a long time ago, but others are still kept at the studios, among them No.1 of the first batch of four machines that arrived at the studios in 1965. And these are just the tip of the iceberg; the full equipment list would fill a book. Ultimately, whatever someone might wish to use during a recording session, there is a very good chance Abbey Road keeps it in storage!